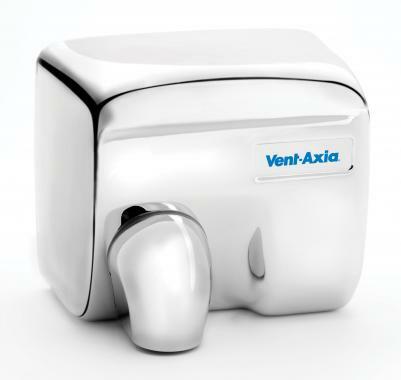 Automatic hand & face dryer for heavy duty applications where a robust secure design is required. Cover: Steel. Finish porcelain enamel coating. Push button hand & face dryer for heavy duty applications where a robust secure design is required.